0312965966 Free domestic ground shipping on all books! Ships promptly from Texas. 0446518603 Free domestic ground shipping on all books! Ships promptly from Texas. 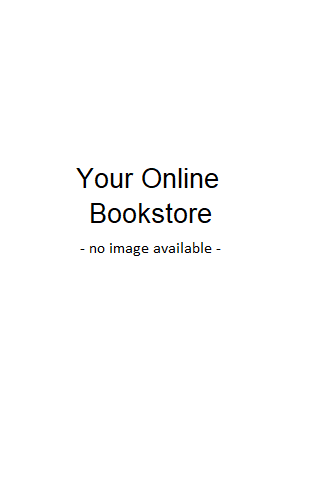 1401300901 Free domestic ground shipping on all books! Ships promptly from Texas. 0525945369 Free domestic ground shipping on all books! Ships promptly from Texas. 0786868716 Free domestic ground shipping on all books! Ships promptly from Texas. 0375432329 Free domestic ground shipping on all books! Ships promptly from Texas. 0316666343 Free domestic ground shipping on all books! Ships promptly from Texas. 0671009109 Free domestic ground shipping on all books! Ships promptly from Texas. 0151007217 Free domestic ground shipping on all books! Ships promptly from Texas. 067103992X Free domestic ground shipping on all books! Ships promptly from Texas. 0375508880 Free domestic ground shipping on all books! Ships promptly from Texas. 0316789089 Free domestic ground shipping on all books! Ships promptly from Texas. 0345445732 Free domestic ground shipping on all books! Ships promptly from Texas.